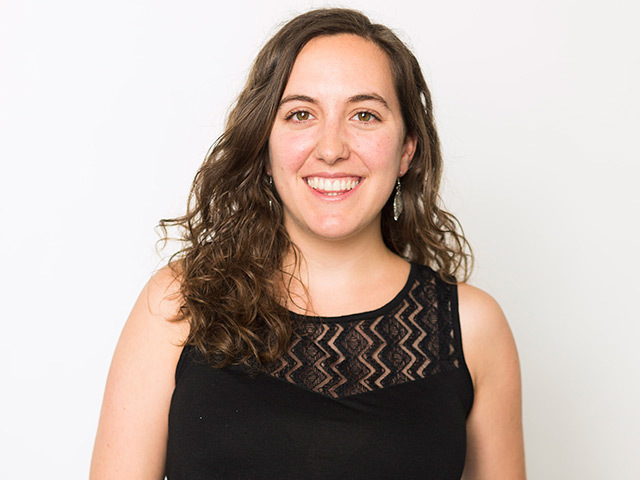 Del 13 al 15 May 2019 ¡Sólo quedan 17 días! UDT Europe, the event for Undersea Defence Technology, comes back again on June and for this edition the chosen city is Rotterdam. To show you all the novelties waiting for us we interview John Hony from CMS Strategic, the show organizers. 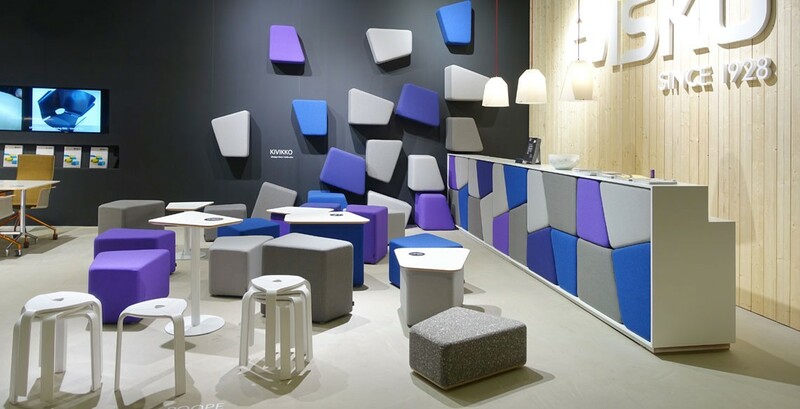 Location – Rotterdam - UDT 2015 is taking place in Rotterdam. Rotterdam, a key maritime city and a crucial port for global trade and naval power projection, still serves as an important international calling: this was evident in late January, when warships from the People's Liberation Army Navy paid a port call en route from the Gulf of Aden. 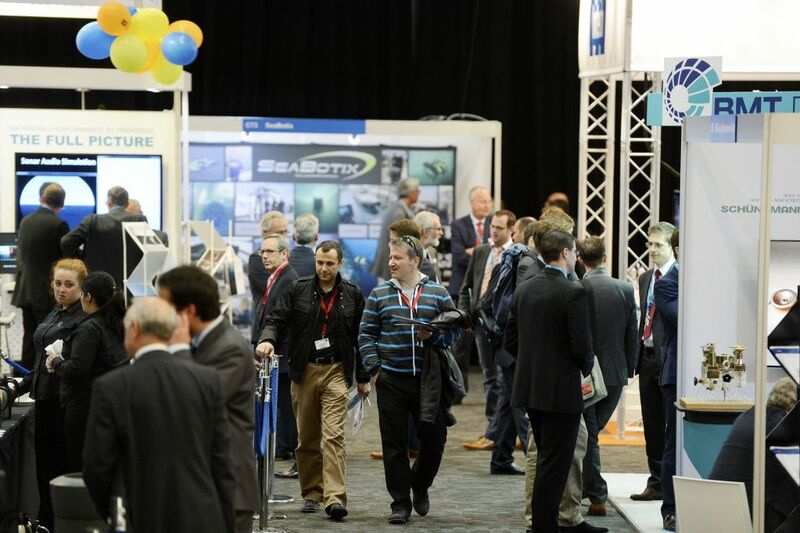 NIDV - This year the Netherlands Industries for Defence & Security (NIDV) has become a key partner for the 2015 show. NIDV is a highly respected and influential organisation with a great depth of knowledge. Having NIDV as a partner will be greatly beneficial to UDT. This is a significant endorsement for UDT as NIDV is a key player in the underwater defence community. A non profit organisation, NIDV represents the interests of Dutch defence and security industries, acting as a mediator between government, politicians, institutes and industry. Its responsibilities include working with Dutch and overseas companies on issues such as offset commitments. A.C. (Ton) van Koersel (TNO) is Conference Committee Chair at UDT 2015 - Ton Van Koersel, Senior Business Developer, Underwater Warfare at TNO Defence, Safety and Security will be the Conference Committee Chair for UDT 2015. Ton brings to UDT a perspective that is rooted in technical and tactical research as TNO is, first and foremost, a research institute. The organisation is not focused only on defence, managing projects within the security sector and more broadly across industry. His appointment is a perfect fit for UDT, which is centred around the development and exploitation of technology and tactics in the underwater space for defence and security. 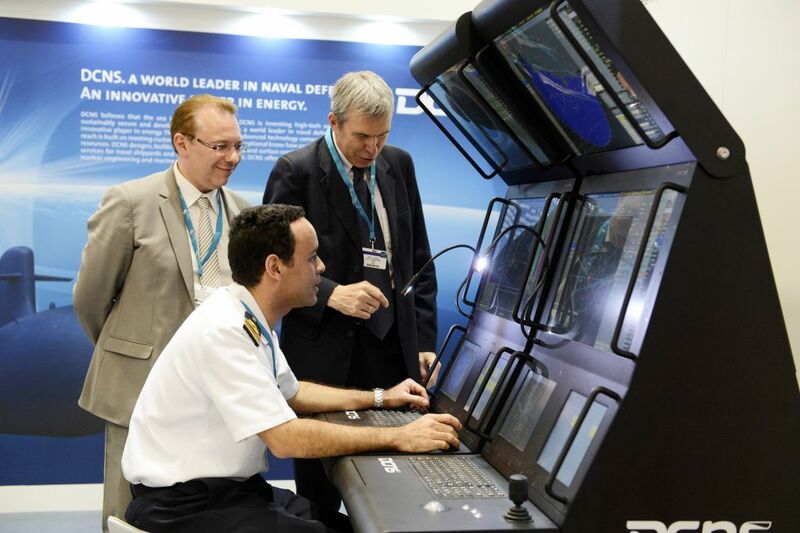 ‘Underwater Capability for an Uncertain Future’ is the overall theme of the UDT 2015 conference. The conference is renowned for its responsiveness to significant developments in the subsea environment, not least in countering the evolving threat portfolio. This is reflected in the 2015 agenda which encompasses submarine warfare, anti-submarine warfare, mine warfare, hydrography/environmental assessment and maritime security. Prominence is given to autonomous vehicles in a conference stream that includes mine counter measures; multiple vehicle operations; countering UAVs; and operational, legal and ethical issues. 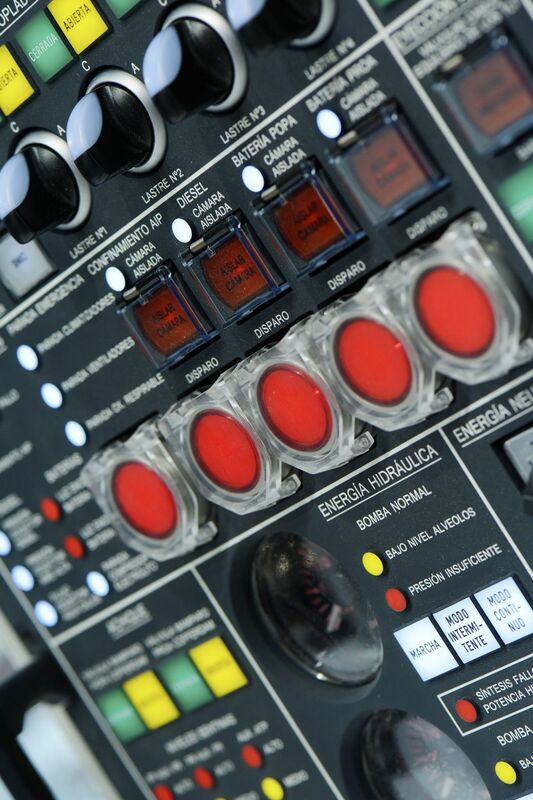 Critical technologies in the areas of communications, command & control and endurance will also be examined. 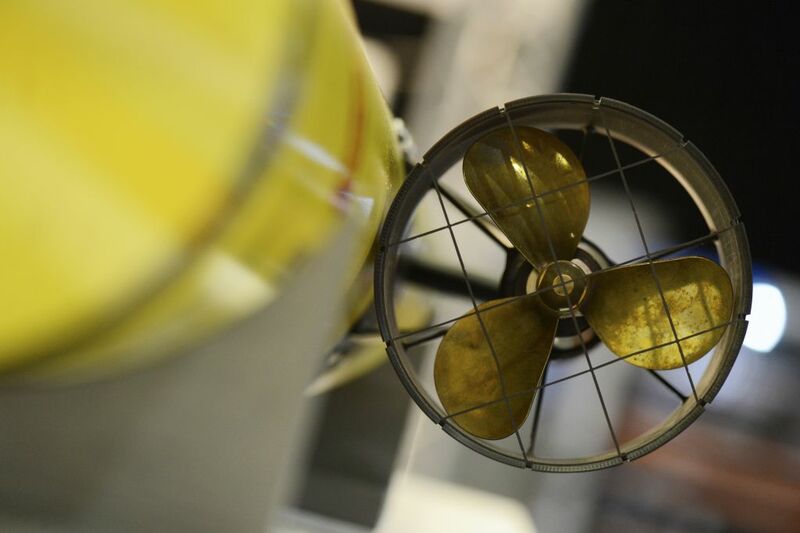 Unmanned system activity in the subsea market is growing fast. The importance of unmanned systems is reflected in both the UDT exhibitor base, and in the conference stream. Operational drivers and imperatives are always a high priority and the issues under the spotlight include future requirements, command & control, navigation, network centric operations and communications. Separate streams will examine latest developments in sensors and processing and weapon and payload systems. Escape, search and rescue is another crucially important subject area and examples of current technology will be on display in the UDT exhibition running in tandem with the Conference. 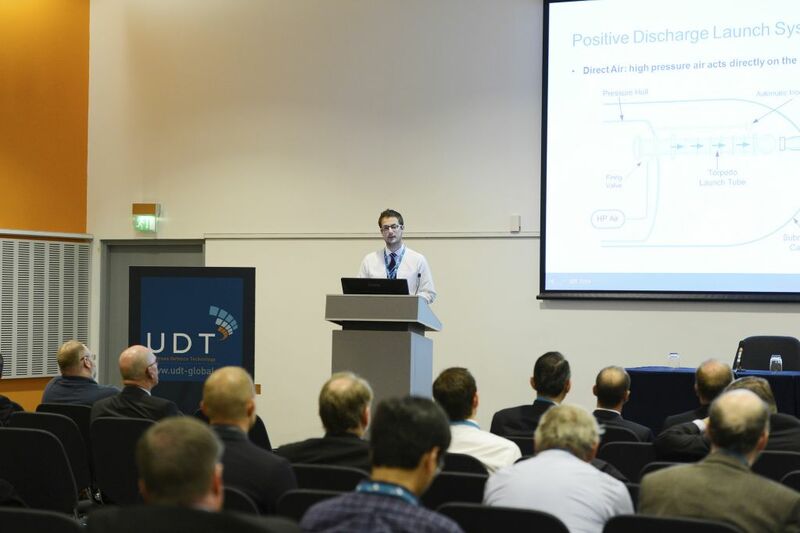 UDT’s platform design content is widely recognised as an authoritative source of learning and this year’s agenda will look at energy, power and propulsion, signature management, performance modelling and safety. The 2015 conference will be particularly relevant given the current strategic context. Against an uncertain backdrop of a growing number of varied and evolving undersea threats a number of countries are engaged in renewing major elements of their underwater capabilities; while in the security space international organised criminals are exploiting the underwater environment. In light of this, UDT is the centre point, showcasing innovative technologies that will be used to mitigate such threats, and provides a framework for discussion towards a viable strategy in an underwater domain fraught with risks. The surface of the sea remains the world’s primary trading highway, and its protection above and below the waves is vital to the global economy; but fast rising in importance is the sub-sea domain as it is a vital source of natural resources, and a critical transport medium for both resources and data by pipeline and cable. UDT 2015 will address how these challenges will be met in the future underwater domain. The opening keynote speakers and panel for UDT 2015 present a range of views from the naval customer community at the most senior levels. The panel has members from key nations that have active submarine, anti-submarine, and mine warfare programmes, and there are expressions of interest from other submarine operating nations who are keen to join the panel. The panel will speak to their national priorities, but also reflect on the challenges of an uncertain global climate and new technologies – such as the rise of autonomous systems – will have on their service’s approach to the future. The second day of UDT will open with a focus on the theme of this conference: ‘Underwater Capability for an Uncertain Future’. A panel drawn from industry, users, and those engaged in the critical aspects of R&D will debate the issues that are confronting the underwater technology community and causing a global proliferation of subsea systems. There are a range of issues from global tensions and technological innovation to regulation that will affect the development, deployment and employment of new underwater systems in the civil, military and security spheres. 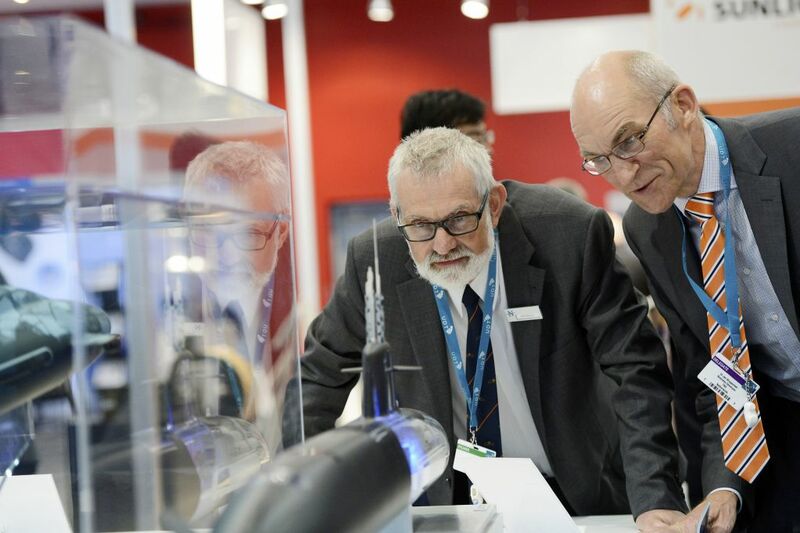 As the premier forum for technological exchange the panel at UDT will explore the contemporary context of increasing subsea systems procurement and the growth in autonomous systems. On the show floor cutting edge technology will be on display. 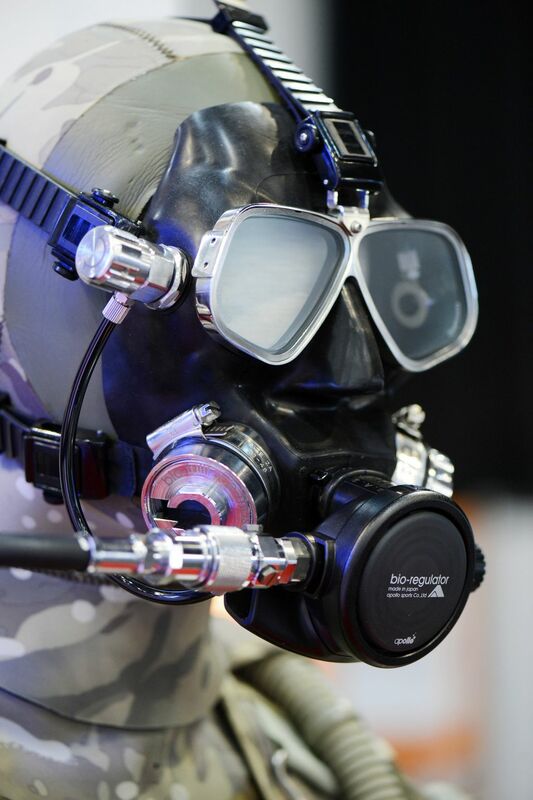 UDT is welcoming first time exhibitors, Ortega Submersibles, ECA RSM, NOVEK, Avon Protection, Image Soft, STL Systemtechnik Ludwig and STS Safe Tensioning Systems. Returning exhibitors include Copper Alloys Limited, ThyssenKrupp Marine Systems GMBH, MTU Friedrichshafen GmbH who are exhibiting for the first time outside Germany since 2010, and Abeking and Rasmussen. Teledyne RD Instruments are increasing their presence by nearly 20 sq metres, while other primes confirmed include Babcock International Group, Saab and Atlas Elektronik GmbH as well. 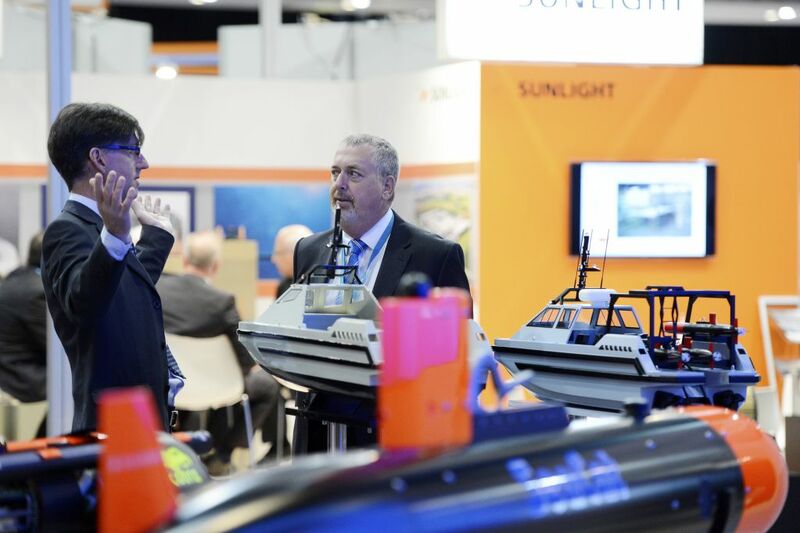 The importance of unmanned systems is reflected in the UDT exhibitor base. Ortega Submersibles, from the Netherlands, manufacture ‘The Ortega Explorer’, a high end, fast, single-person submersible designed for treasure hunting, archaeological research and other submersed adventures. French company, and first time exhibitor, ECA, design and manufacture a wide range of unmanned systems. Their subsea applications range from survey to inspections to mining to tracking of telecommunications and power cables. 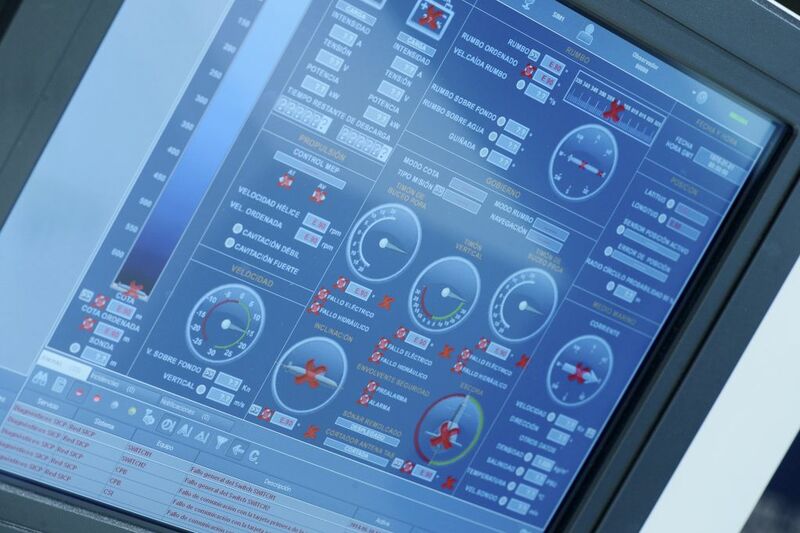 Among the solutions proposed by ECA Group, are autonomous and specifically designed systems that carry out a variety of inspection tasks from ultra-deep offshore oilfields to inspection of pipelines, risers and mooring lines. Returning DSIT Solutions has developed a Harbour Surveillance System that reliably detects, intercepts, and physically blocks intruders, including divers, swimmers, SDVs (swimmer delivery vehicles), submersibles and mines. Other exhibitors include EvoLogics GmbH who specialise in underwater communication and positioning systems such as the EvoLogics Sonobot - an autonomous unmanned surface vehicle for hydrographic surveys. It was developed to provide surveyors, service providers and researchers with a smart lightweight solution for hydrographic surveys and other applications in harbours and inland waters. Also of note, Kongsberg Defence Systems, leaders in submarine and surface ship combat systems, and mine counter-measures systems have developed C Inspector; a multipurpose ROV which combines the autonomous features from an AUV with the interactive capabilities of a ROV. It can be used for inspection, interactive threat identification and intercept.